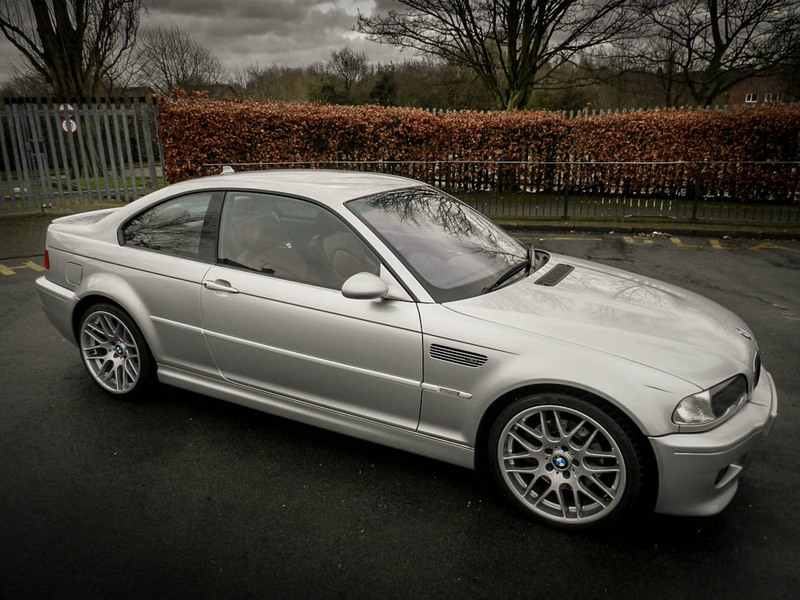 Any car enthusiast should have owning a BMW M3 on their bucket list; I was lucky enough to tick this off my list early on. 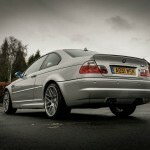 I had my M3 for 3 years, and enjoyed every minute of it. 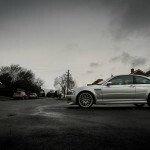 I had lots of great times with it and learnt a lot about driving from it. 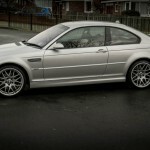 Why did I buy the M3? 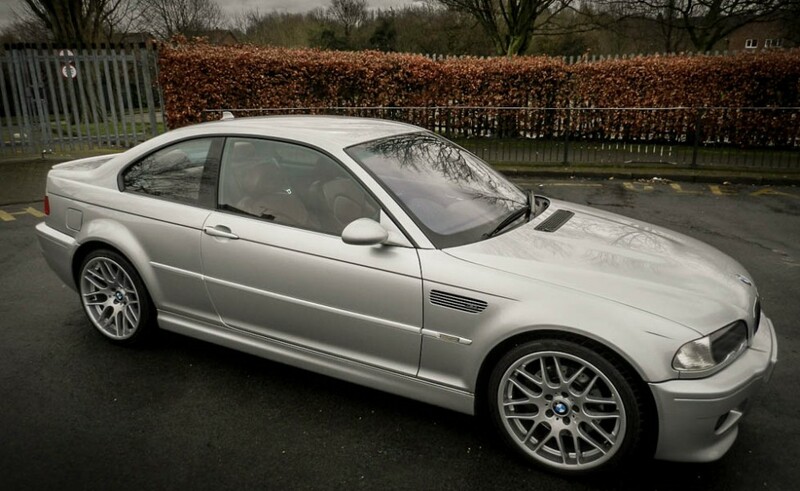 I bought the M3 in search of a fairly affordable high performance car. 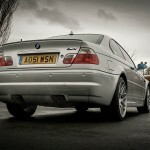 Simple as that, I was old enough to get insured on it and I was lucky enough to be able to afford it. 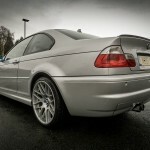 At the time I did look around at Evo’s, Impezas and S4s, but I decided on an M3 and it was a great decision. 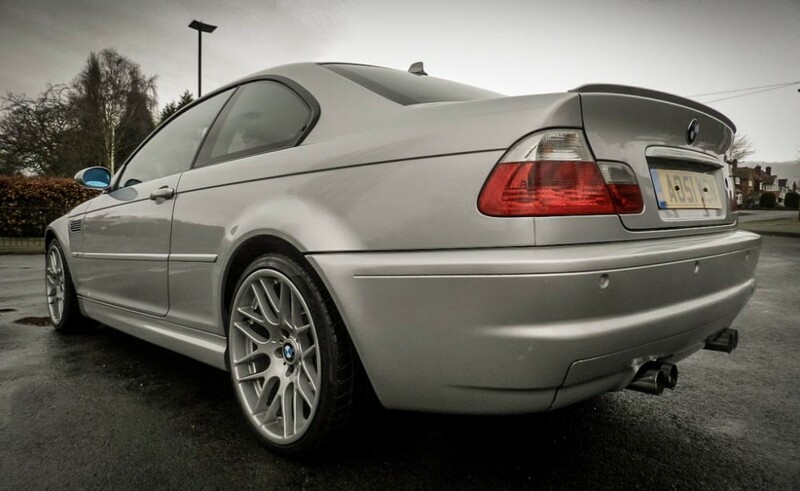 It was a 2001 e46 M3 Coupe SMG in silver. It was a beauty. 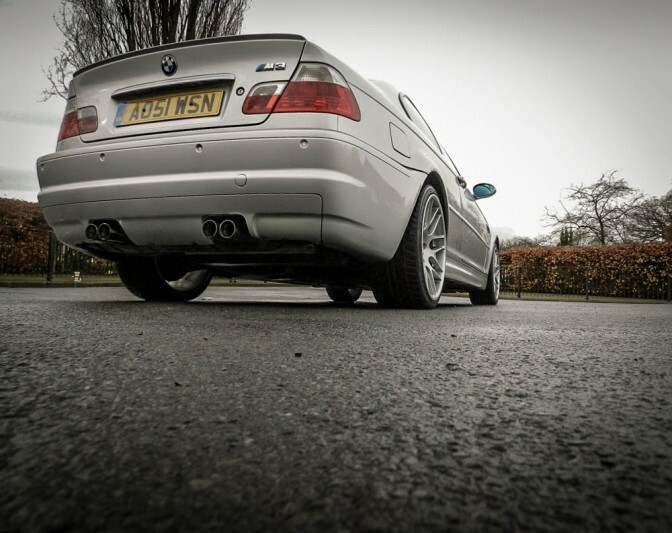 It had a 3.2 straight 6, putting out 343bhp to the rear wheels. 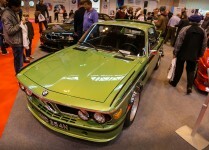 It had red leather interior, a Harmon Kardor sound system, and 19″ CSL wheels with skinny rubber. It was pretty fast, and the control and driver feedback was absolutely incredible. 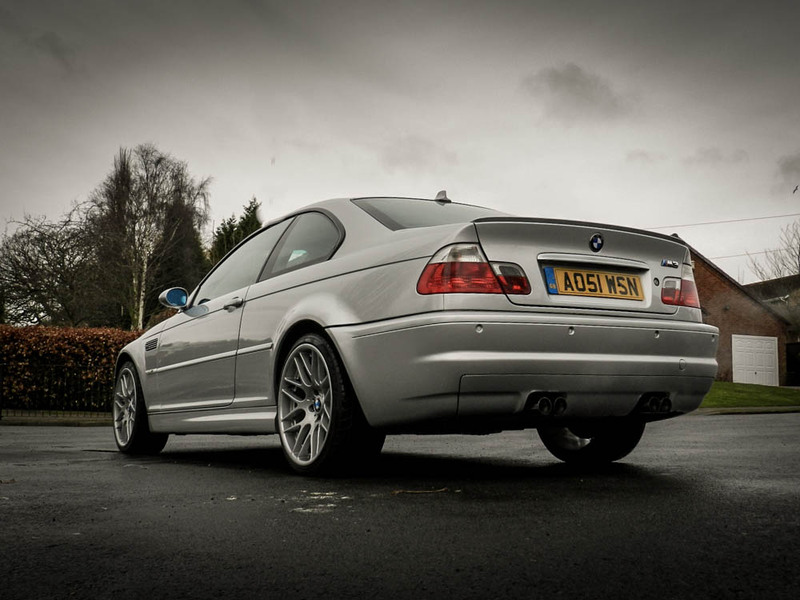 The M3 was a lot more of a raw driving experience than you imagine from its luxurious looks. But it was awesome in so many ways. 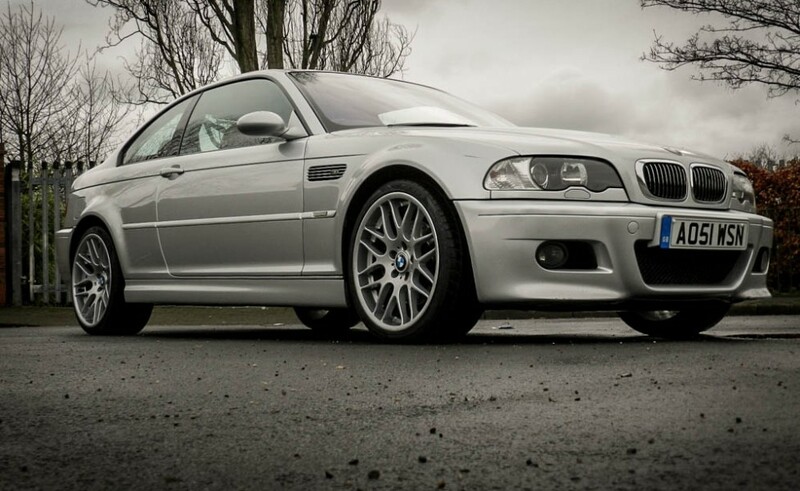 Any car fan will be able to tell you how an e46 M3 sounds, it sounds amazing, but the only way you can explain it to anyone is that it sounds broken. 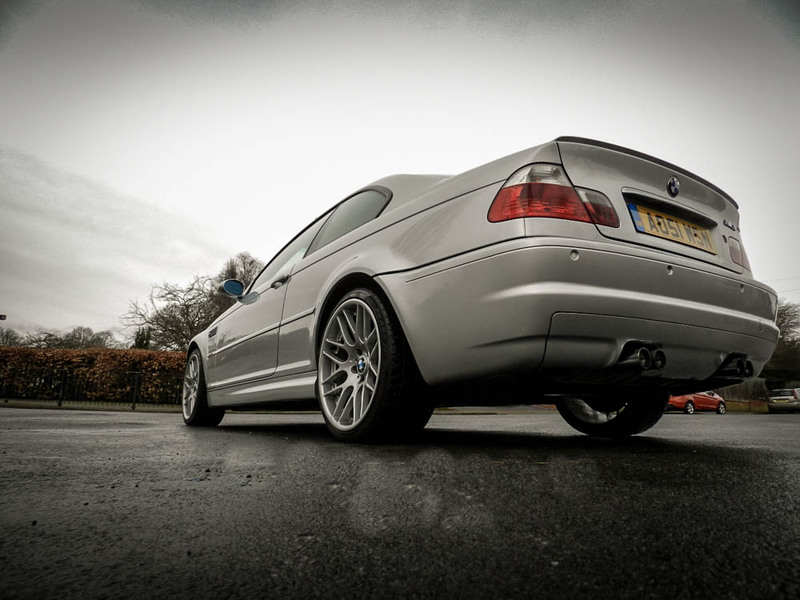 M3s have a very raw and mechanical sound and it absolutely screams to the red line. I certainly didn’t get bored of the sound, in fact most of the time driving it I had the rear windows opened just enough so I could hear it. It really does go like stink, the performance is great. 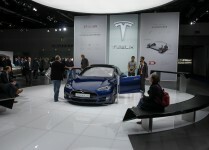 Both the realistic 0 – 60mph speed and the mid-range acceleration is deadly. It’s arguably a little too fast for a daily drive, but who’s complaining. 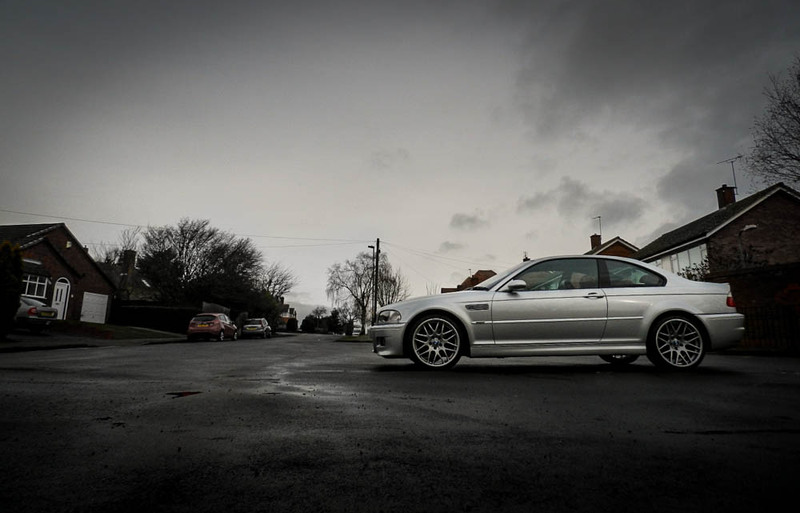 I wouldn’t recommend the M3 for a novice driver, but for someone with some performance car experience the M3 can be one of the most driver rewarding cars you can buy. The handling is considered perfection; it’s a dream to drive everywhere. The car can be controlled to such a fine and minute level because of the cars weight distribution, tight chassis and perfect steering feel. It’s unforgettably brilliant. 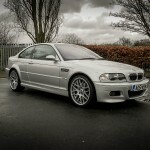 What did owning the M3 do to me? It turned me into a fully fledged flappy-paddle convert. Don’t get me wrong, I do enjoy and have respect for some 3 peddle action, but for me, for a car I need to drive every day, I’d pick a decent semi-auto box. 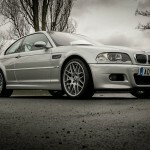 I couldn’t even imagine living with the M3 without SMG. If I was to put my foot to floor on straight piece of road, not at any point did I think, ‘I actually have time to take my concentration off the road, drop the clutch, take one of my hands off the wheel, move a stick to select another gear and lift off the clutch’. Its borderline dangerous at full throttle, you’re too busy ensuring the car is going in a straight-line. With the SMG, you’re just hitting the plus paddle; bang, bang, bang and gears fire in with no effort. The advantages of paddle shift for me massively outweigh the disadvantages. 1. Launch Control – Everyone at some point in their life needs to have a go with launch control, it will get you from 0-60 as fast as physically possible, without error, every time. 2. Super-fast Shifts – It isn’t possible to shift faster than an SMG box by hand, and remember if you’re not in gear then you aren’t accelerating and those seconds can count on the track. 3. 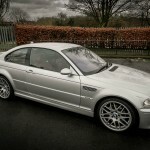 Rev Matching – On down shifts SMG takes care of the rev matching for you so you mitigate the risk of locking the back wheels and causing shift lock which commonly causes M3s to end up in a ditch. 4. Fully Automatic – SMG can be fully automatic. So if you get caught in an hour long traffic jam you’re not constantly on the clutch like a manual, you can put it into fully automatic and relax. 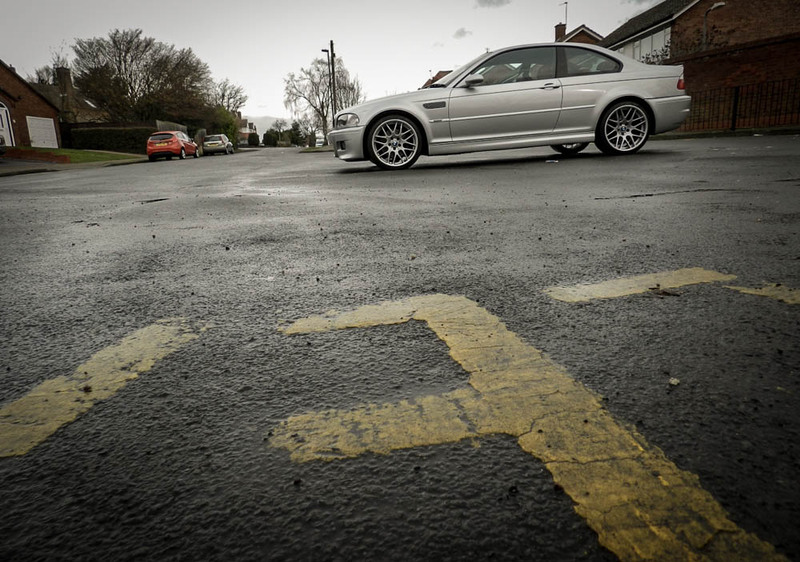 During my time with the M3 I also learnt a lot about oversteer, as you can probably imagine this was mostly on purpose, but regularly you can get caught out on a drain cover or damp patch of road. 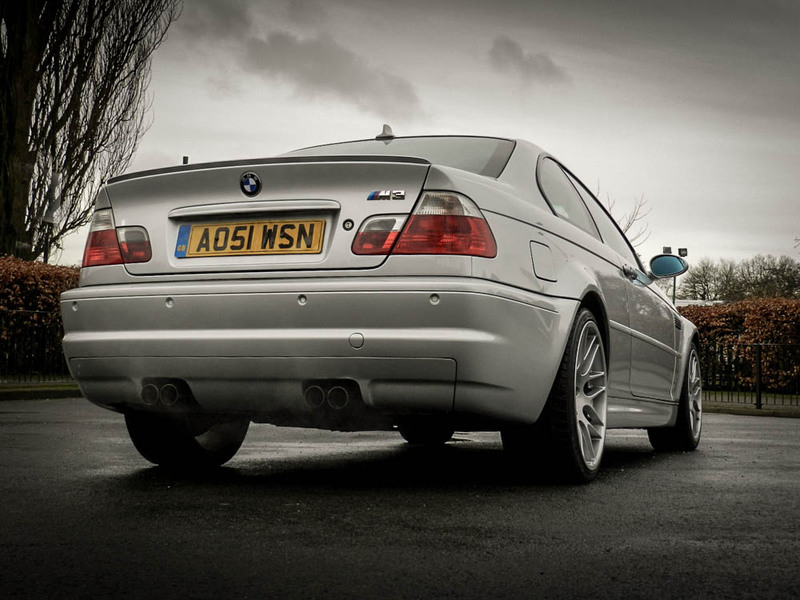 The M3 is the king of oversteer. The way the M3 delivers and balances power to the rear wheels through its limited slip differential is brilliant, with the traction control off you have the perfect power and handling capabilities to drift and slide the car around until your heart’s content, however I would recommend only doing this on the track, as if you get it wrong, or when you get it wrong the M3 will chew you up and spit you out backwards. I’d been lying if I said that I have never spun it out, but that’s all part of the learning process. 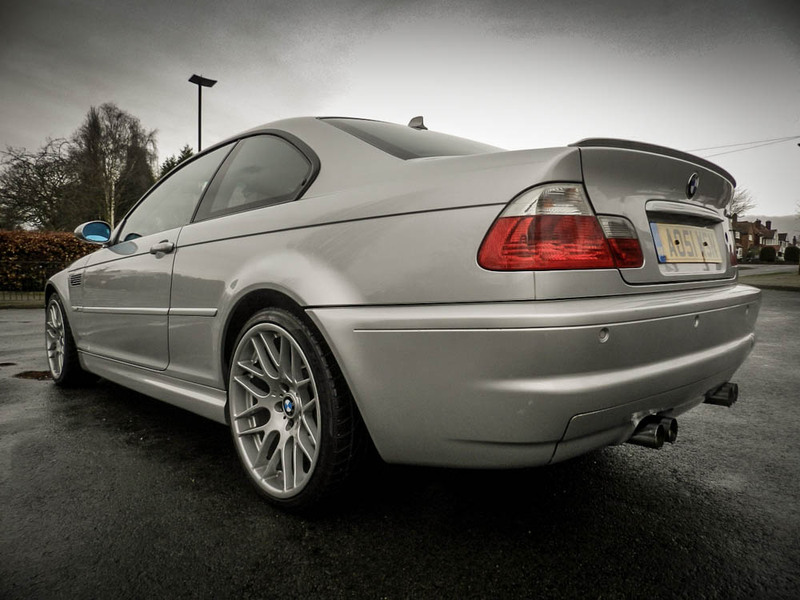 I also learnt that if you are happy to put the time in troubleshooting issues and research problems yourself, the M3 can be made affordable to maintain over a long period. Sometimes 15 minutes on a forum can save you a few hundred pounds. SMG charge relays commonly fail; it’s a £4 part that, if it wears out, will stop your car from starting. I went through two of them. 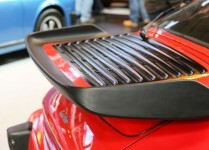 So it is worth having a spare one in the boot. 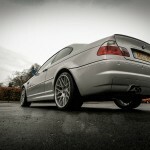 Rear diff mounts wear very easily and cause the diff to bang on the boot floor. 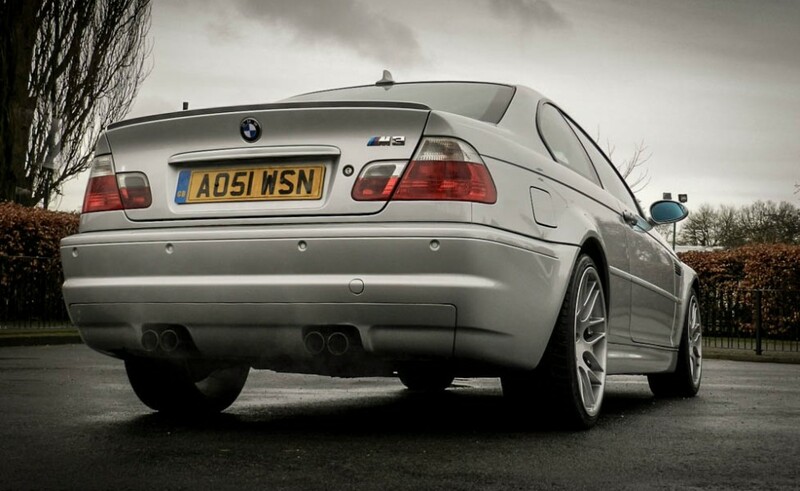 I commonly described the noise to my passengers as an M power bang and put up with it. What did I change to and why? 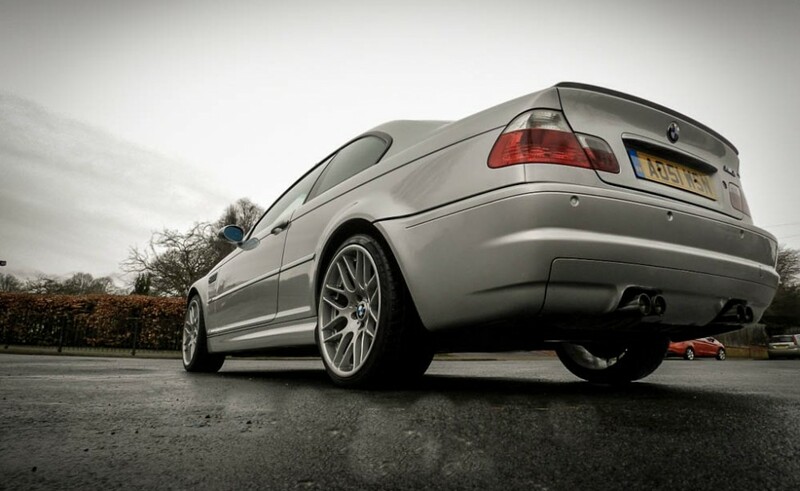 I did love this car and I’m sure people agree with me it’s a really impressive car, but you get bored – well I do. If you use something every day and you get used to it, then you get bored of it. If you drove an Enzo every day you would get bored of it, like it or not, it’s true. 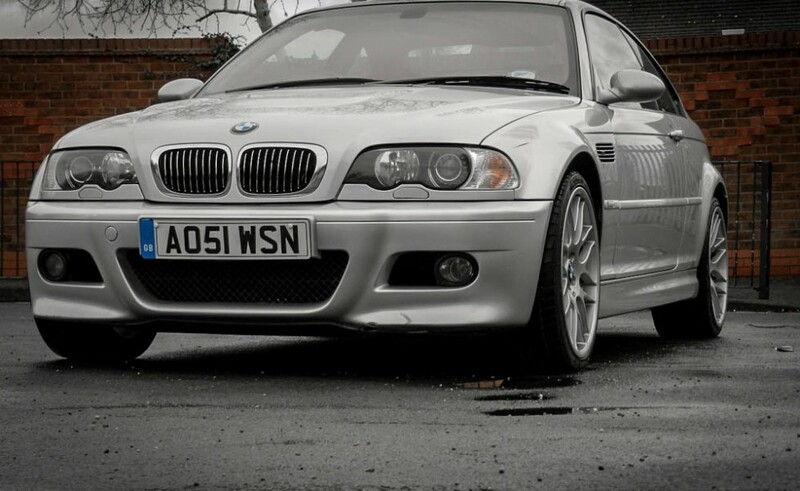 The M3 was around 10 years old when I got rid of it and it did start to show, a glimmer of rust on the inside of the arches, the rear diff bushes were showing some play and the mileage was getting a little high for me. 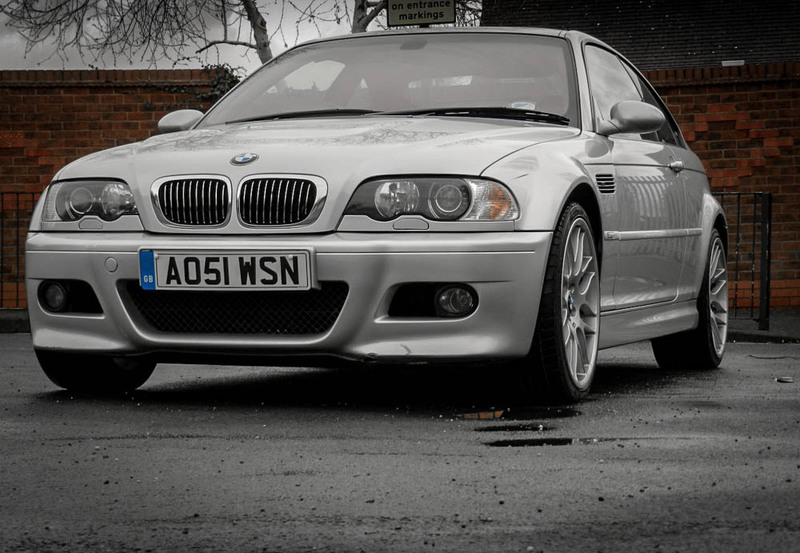 The UK roads were actually a little too rough for the M3 itself. Over 3 years I went through 3 sets of rear suspension springs and 2 sets of trailing arm bushes. 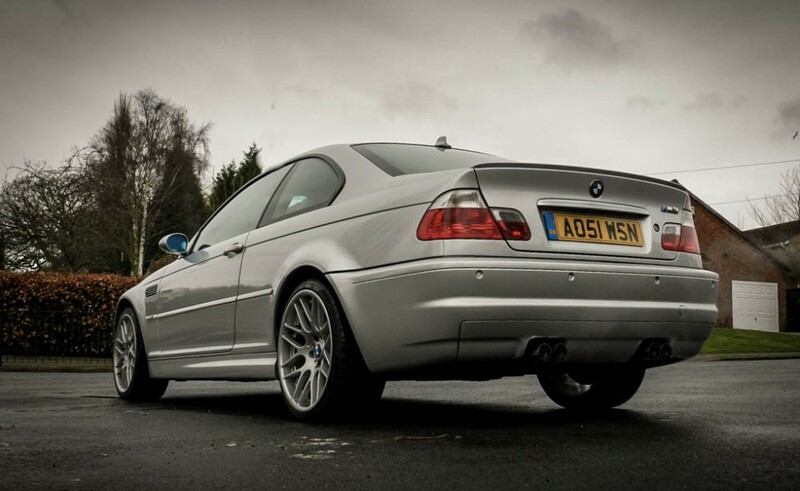 With 19″ wheels all it took one bad pot hole and snap, there goes another weekend sourcing and replacing the parts, even with this hindsight, I’d still have bought the car though. I changed to a Range Rover Vogue v8. It’s a strange move I know. But I’m really happy with it. I needed it for practicalities and I use it as my luxury van. It is the ideal car for England’s horrible wet and windy weather, you can simply jump in the Range, you can’t hear any noise from the outside, you have all-round heated seats and heated steering wheel, and it’s so smooth and comfortable, it is literally like driving round in your living room, possibly nicer than some people’s living rooms! 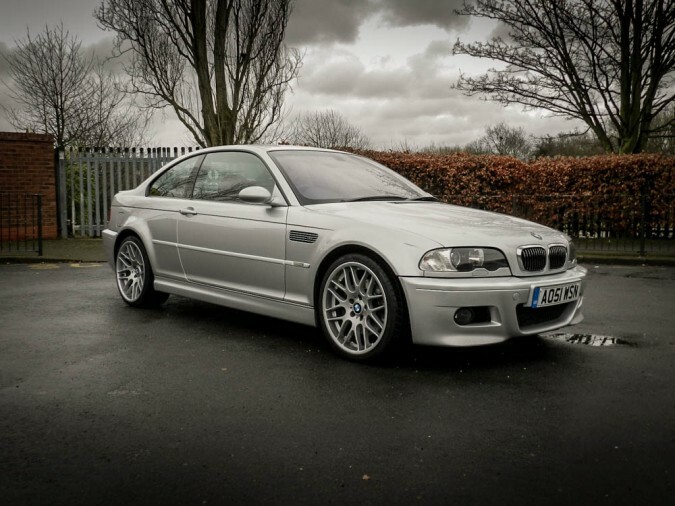 Would I buy another M3? It’s not a matter of would I buy another one, I need to have another one. 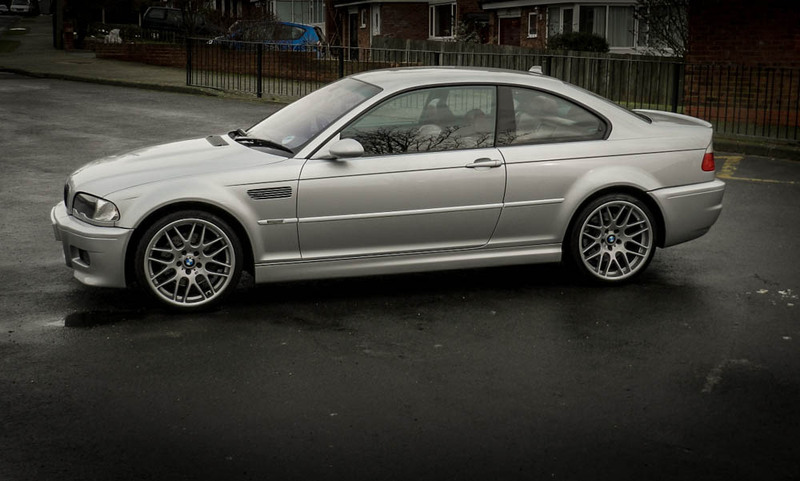 I would have another e46 M3 any day; the performance you get for the price is amazing. 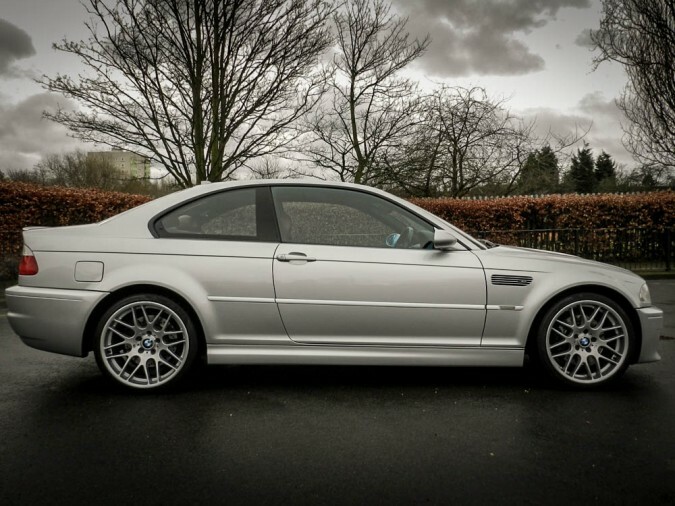 But I think if I was looking at buying an M3 in the future I would go with an e92 M3, purely because of that v8 noise and the up to date looks. 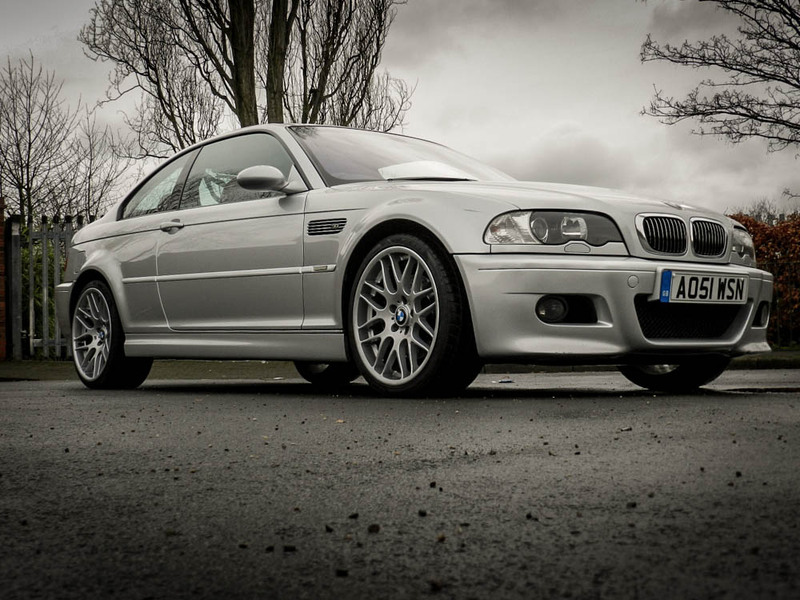 The e46 M3 is as cool as they come; it’s a challenge for all levels of drivers. It should be explored, enjoyed and forever respected.